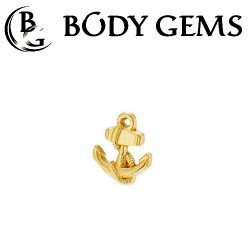 Dermal Tops and anchors. 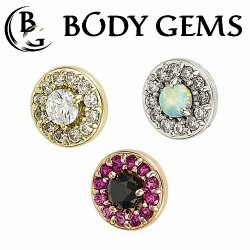 Micro dermal jewelry. 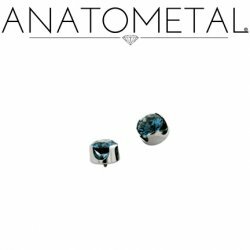 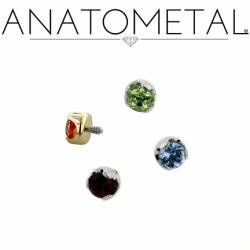 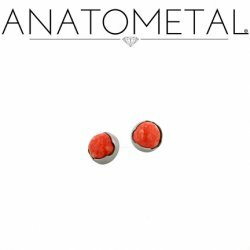 Threaded dermal tops by Anatometal, BVLA, Industrial Strength and LeRoi. 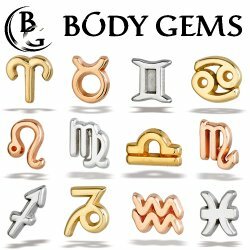 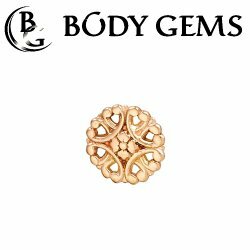 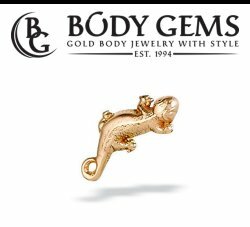 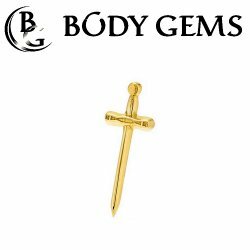 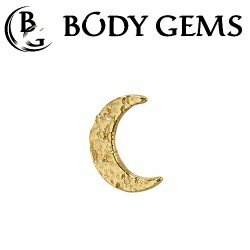 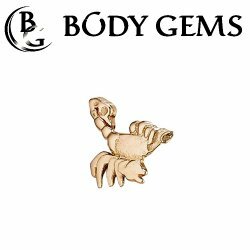 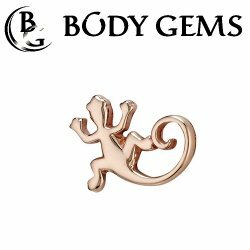 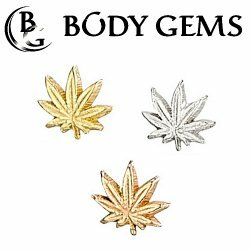 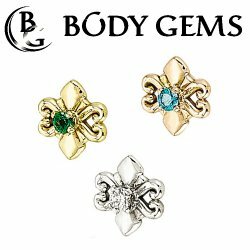 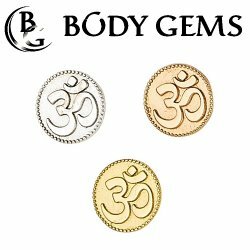 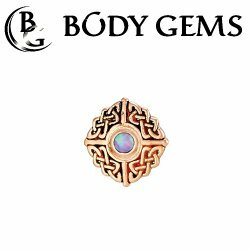 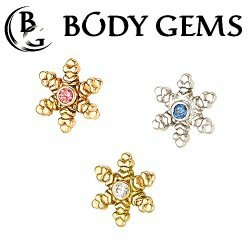 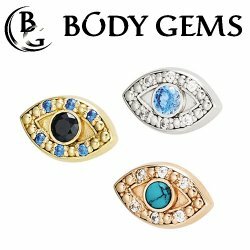 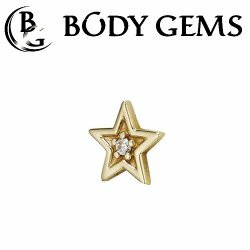 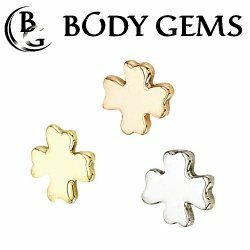 Body Gems 14kt Gold "Clover" Threadless End 18 Gauge 18g "Press-fit"
Body Gems 14kt Gold "Excalibur" Threadless End 18 Gauge 18g "Press-fit"
Body Gems 14kt Gold "Knot" Threadless End 18 Gauge 18g "Press-fit"
Body Gems 14kt Gold "Open Star" Threadless End 18 Gauge 18g "Press-fit"